Unlimited Access offer the full-range of High Risk confined space entry, access and rescue services. 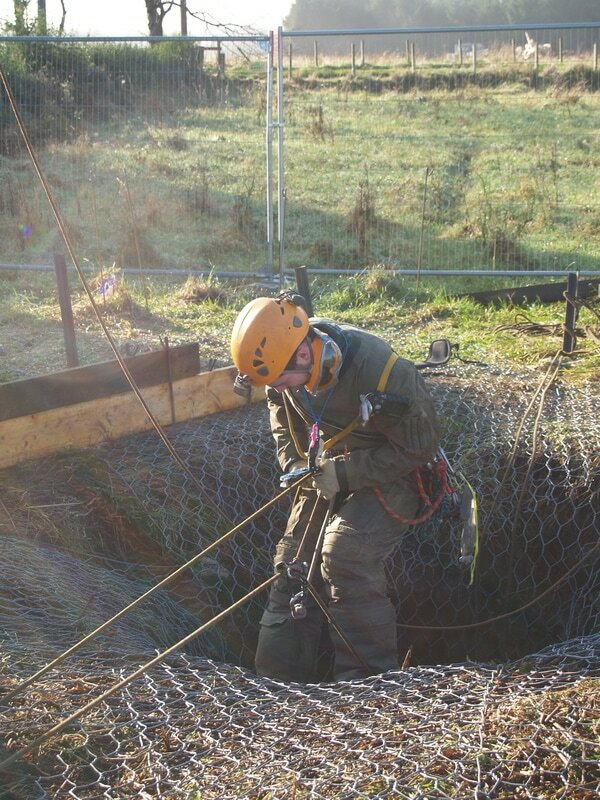 Our team (under the guidance of the company directors who are both long-serving & highly experienced Cave Rescue team members) combine traditional confined space skills with rope access to be able to provide a truly versatile package. Typically an Unlimited Access team will arrive on site with an Emergency Medical Technician (EMT), confined space stretcher, and full rescue capability; we do this as a matter of procedure. Cleaning a cement silo, Great Yarmouth. Inspections of tanks, chambers, culverts etc.